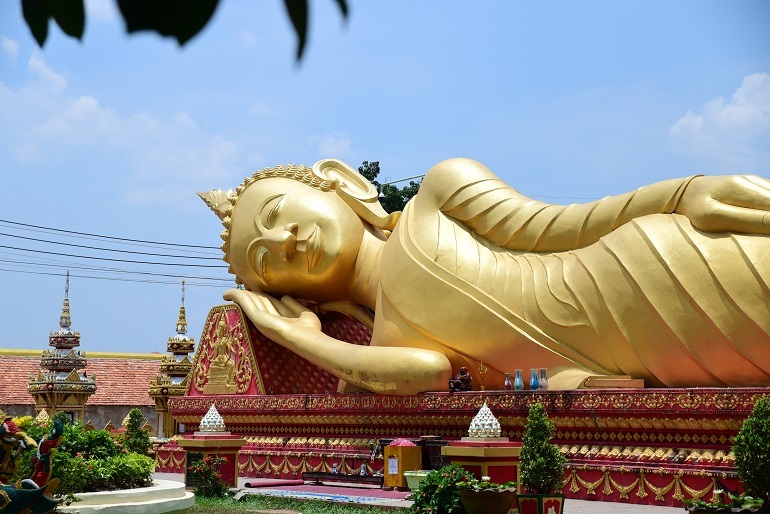 The government in the Southeast Asian nation of Laos has agreed to sponsor religious-freedom education in the country. The US-based Institute for Global Engagement (IGE) will roll out a series of seminars focusing on “religious freedom as a human right, Lao government policy on religious activity and encouraging dialogue between religious and government leaders in outlying provinces”, the IGE announced last week. Some seminars have already taken place, such as in the remote Phongsaly Province, and the programme will now be expanded. A local source told World Watch Monitor the education was badly needed, as “both religious leaders and local officials are not well-versed with their own law, or the rights of religious minorities”. Six church leaders were arrested in December for showing a film about Jesus as part of a Christmas programme organised by an evangelical church in the western province of Savannakhet. The church is a member of the registered Lao Evangelical Church (LEC), but when the organisers failed to show the village officers a document from the LEC giving them permission to host the event, they were arrested. They were released in February. Meanwhile in January a Christian from the popular tourist destination of Luang Prabang was forced to move to another part of the city and fined the equivalent of $400. However, World Watch Monitor understands that his family left without their ‘family book’, a form of identity that allows a person to, among other things, move around freely. According to World Watch Monitor’s local source, the document is now in the possession of the local chief and must be transferred to the head of the area where they now live. But the family cannot return or they would face a fine of around $1,200 – the fine given in that particular area of the city for anyone who chooses to become a Christian. 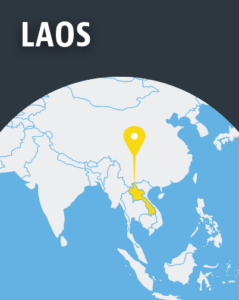 Laos is 20th on the 2018 Open Doors World Watch List of the 50 countries where it is most difficult to live as a Christian. Christianity is viewed as a “Western ideology” in the majority-Buddhist nation and those who adhere to it are considered foreign agents and enemies.